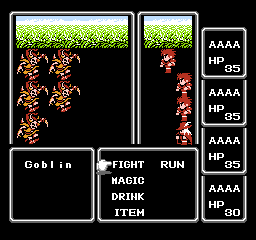 In a Final Fantasy ROM without this patch, any text utilizing DTE that appears in battle will be garbled. This is because the DTE routine and table from the Japanese game was never replaced. 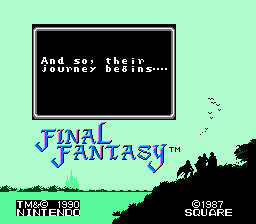 This patch adds an English DTE routine to the battle text routine (freeing up 35 bytes in the process), meaning you can now utilize DTE for any of the game’s text! Disassemblies of the original Japanese DTE routine and new English DTE routine are included. An anti-patch is also included, if you wish to remove the hack for whatever reason.